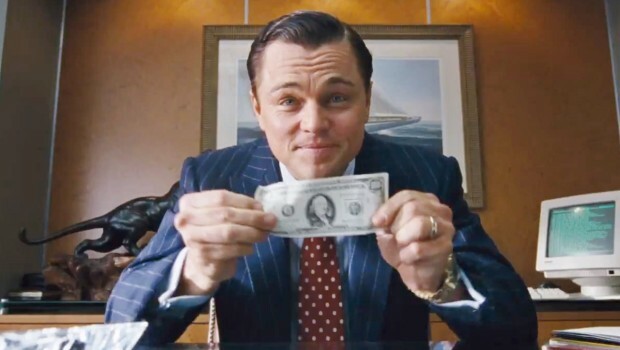 The Wolf of Wall Street – Did You See That One? 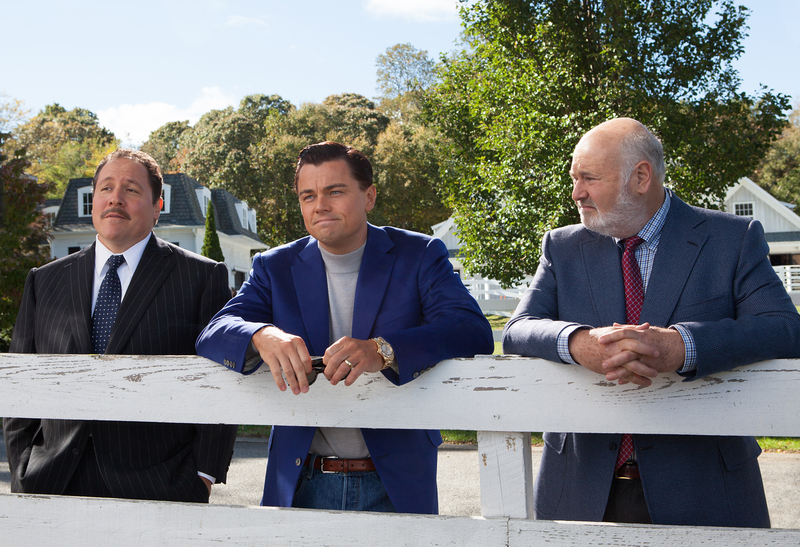 Dreams of wealth have driven Jordan Belfort (DiCaprio) to the world of Wall Street. As he rises from the bottom, he begins taking risks to increase his wealth. Risk soon turns into corruption as Belfort and his associates try to cash in. Meanwhile, Belfort and his friends are soaking up a life of untold excess, drugs, and extravagance. 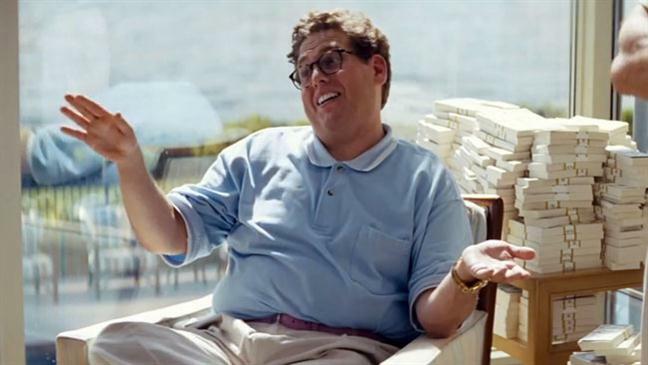 This unique story comes from the real-life experiences of Jordan Belfort, co-founder of Stratton Oakmont Inc.. His rise and fall are documented in the unique style that director Martin Scorsese (The Departed) brings to the table. The screenplay was written by the award-winning screenwriter Terence Winter (The Sopranos). The cast for this film is filled with talented actors. Leonardo DiCaprio (The Great Gatsby), Jonah Hill (Moneyball), and Margot Robbie (About Time) are just the beginning. The film also features Kyle Chandler (Zero Dark Thirty), Rob Reiner (The Story of Us), Jon Favreau (Iron Man 3), Jean Dujardin (The Artist), and Matthew McConaughey (Interstellar). This is just the beginning of the list of recognizable actors in this one. The story is approached from a unique perspective, essentially taking viewers on a wild ride right from the start. Winter doesn’t pull any punches with the graphic imagery and potent language that frequent this one. The upfront vulgarity surprisingly gives way for an interesting journey through the highs and lows that Belfort and his colleagues experienced. Like many of Scorsese’s films, this one requires commitment to get through. The story doesn’t look away, ever. What you’re getting with this story is an all-access pass. Despite the gritty and intense nature of this one, it’s pretty enjoyable. Somehow there are even moments of comedy built-in. You can definitely classify this story as a black comedy in every sense. It’s a great story. Leonardo DiCaprio is one of the great actors of our time. This movie is another example of his ability to fully transform himself into a character. His performance is wonderful, and really drives every moment of the film. This role asked for a huge emotional range as well as a willingness to push the boundaries in terms of what was being portrayed. He succeeds at both challenges. He’s joined by Jonah Hill, an actor who still surprises me. For Hill, this movie seemed to take his skills to a new level. He has an intensity that matches the writing and the acting of the of the cast. Margot Robbie is also great in this one. Like the others, she was asked to push the intensity all the way. 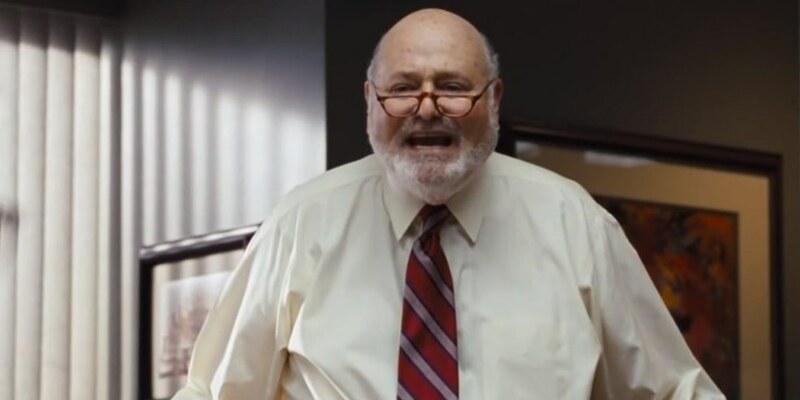 This film also featured a surprising (to me) role from Rob Reiner. I haven’t seen him in a movie in ages, and this was a great reminder of his talent in front of the camera. Kyle Chandler, Jean Dujardin, Jon Favreau, and Matthew McConaughey also do a great job in this one. Overall, the cast was asked to do a lot of gritty work. Their success is evident throughout this one. Another strength of this one is the re-creation of the opulent world these men were living in. The details are all there when it comes to bringing back the 1990s. The camera work, sets, costumes, and all the other little touches just make this feel right. The artistic work also does a good job helping the highs and lows of this story stand out. The efforts from all of the people involved with this movie paid off in every way a film should. In addition to making a big profit, the film earned accolades from the critics. 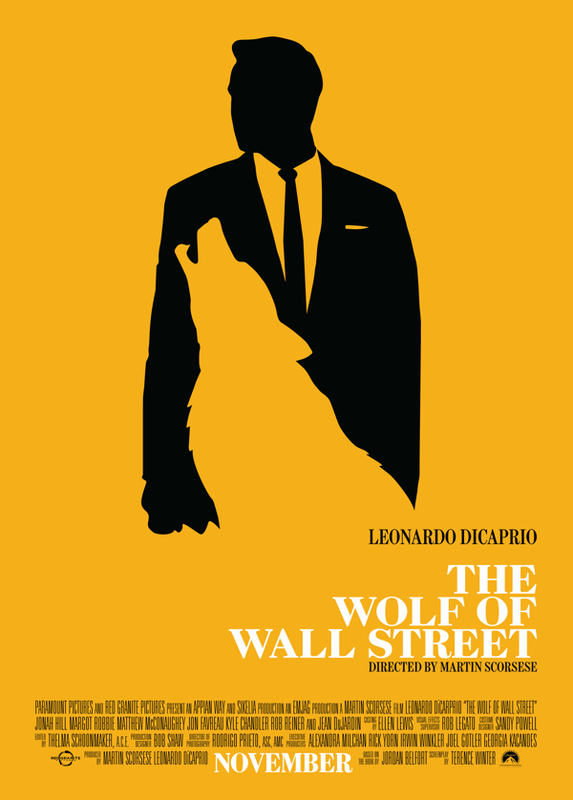 The Wolf of Wall Street was nominated for five Oscars, two Golden Globes, three BAFTA awards, and multiple other honors. The Oscar nominations included Best Actor (DiCaprio), Best Supporting Actor (Hill), Best Director, Best Writing, and Best Picture. In my opinion this is one of the top three films of 2014. Everything comes together just right. If you’re looking for an intense film experience, look no further. I recommend this with a major disclaimer. This is a movie that doesn’t censor itself at all. The graphic nature of the movie might be too much for some people. If you’re still interested, you’re in for a unique experience. Fans of the stars and fans of Scorsese should appreciate this one. Keep in mind that this isn’t a movie to be taken lightly. This is an emotional drama wrapped in a black comedy. I give this one 5 out of 5 stars. This movie’s pretty nuts. But man, for nearly three hours, I wasn’t once bored. Good review. I’m with you on that. It’s nit a movie I’m going to revisit any time soon though. Too much debauchery for me. Pingback: Rudy | Did You See That One? Pingback: The Last Waltz | Did You See That One?